For a mere 1.5 million yen ($13,207) plus tax. The first five Touhou Project games are Highly Responsive to Prayers, Story of Eastern Wonderland, Phantasmagoria of Dim. Dream, Lotus Land Story and Mystic Square. While in college, Zun developed these games, published by a group known as Amusement Makers. 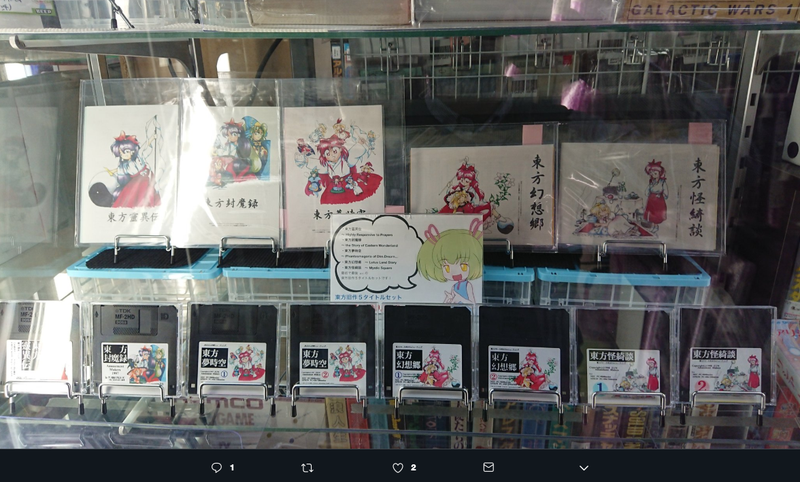 If you’ve got over $13,000 to spend on Touhou Project, head over to Beep Akihabara. STAT!